What is e-Fuel Mobile with Live Sync? What you see in e-Fuel in the office is what the driver sees in the bobtail and vice versa. Includes maps, routes and account details. Scheduling is not dependent on back office updates being made. New orders or schedule changes made at the office automatically go to e- Fuel Mobile. Delivery results and delivery status from the bobtail automatically go to the branch. Includes open, closed, skipped and newly added deliveries. Bobtail location and route go to the branch. Map shows current location and bread crumb trail. Delivery notes and service cases go to and from the branch and bobtail. Tank monitor status goes to the branch and bobtail. All required account details from the branch needed to make a delivery go to the bobtail. During the shift, completed and open deliveries for the day are reconciled in real time. 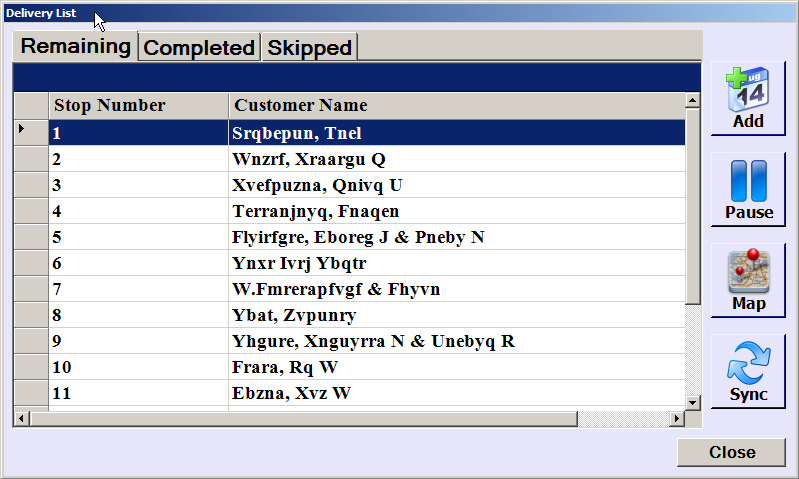 As deliveries and shifts are completed, the scheduling system immediately reflects the new order status, and all schedules are updated for review at the office. 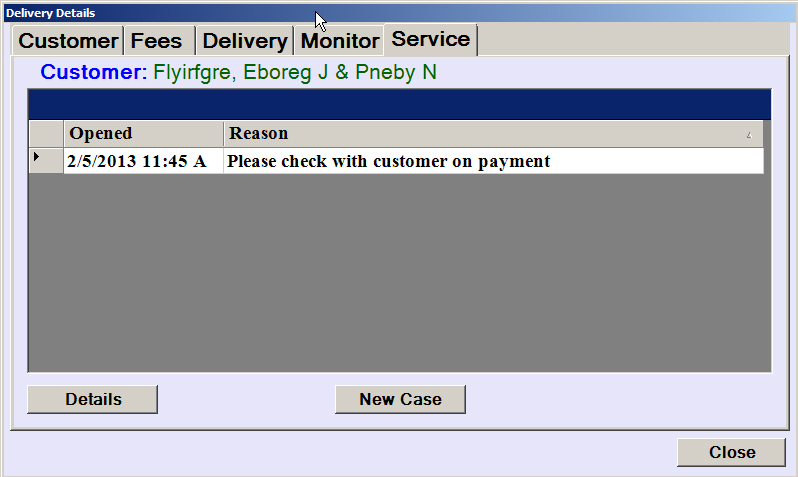 Delivery exceptions from the day are easily reviewed; 2 clicks to reschedule. What do I need to run e-Fuel Mobile with Live Sync? Requires a 3G or 4G cellular or Wi-Fi connection in the bobtail for use by the tablet. Do I have to run e-Fuel Mobile with Live Sync? No. It is just one of many e-Fuel Mobile and e-Fuel Delivery Management options that will provide your organization with a faster, more responsive and more profitable way to deliver propane. Pick up a tablet, fully configured for e-Fuel Mobile in The Fuel Web Store. Why use e-Fuel Mobile with Live Sync? Office and drivers work collaboratively and are more responsive to customers. Know where your bobtails are when you need them. Quickly respond to schedule changes and last minute customer fuel needs. Deliver more gallons per mile. Save time and improve delivery accuracy. Free download to all Pro and Enterprise subscribers. Part of the e-Fuel Delivery Management One System Advantage. 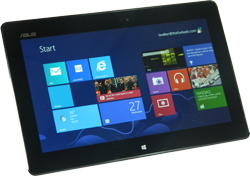 Designed specifically for Windows compatible Tablets, e-Fuel Mobile runs on any Windows 8 device including tablets, laptops and all in one Touchscreens. New. Supports wireless Bluetooth connection to LCR meter. 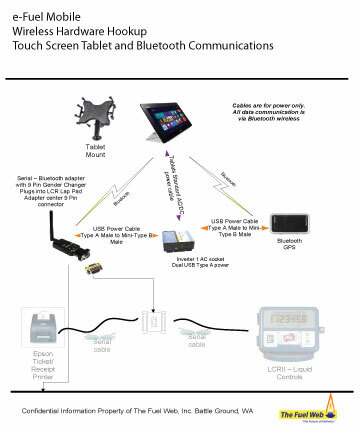 GPS, meter and printer communications use Bluetooth wireless to minimize cabling requirements and free tablet for capturing customer signatures. Use inexpensive Bluetooth® GPS for detailed time, mileage & route tracking. A native part of e-Fuel Delivery Management. No additional software, system integration or maintenance required. Easy, quick and low cost. You get to choose the hardware system you want. The most device choices of any mobile vendor. Increased screen size, clearer screens and easier application navigation. Flexible set up options. 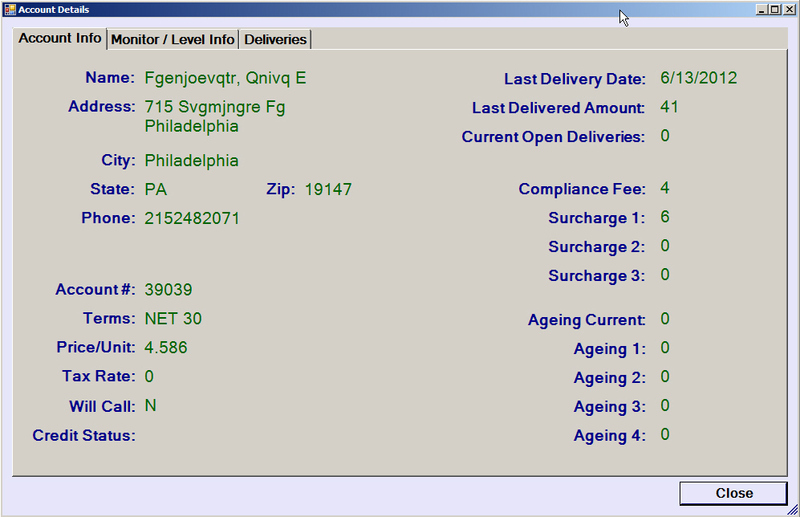 Print invoices in company vehicles; no need to modify the meter. 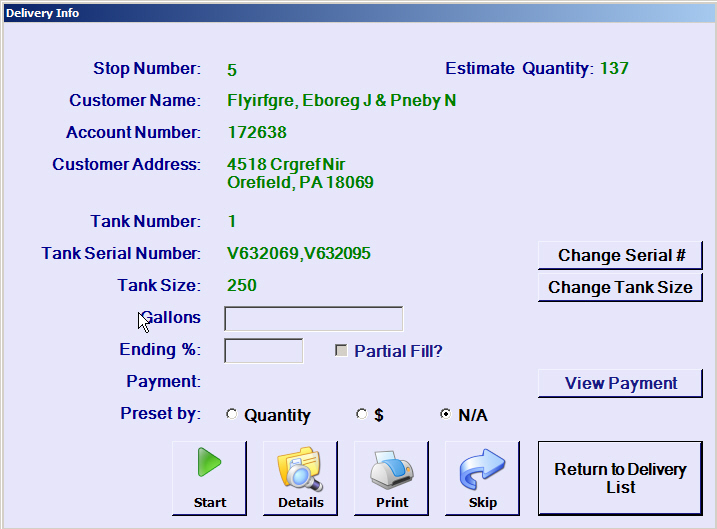 Integrates with Liquid Controls® to start & stop gas flow, acquire & print fuel delivery quantity information & delivery receipts during the delivery transaction. 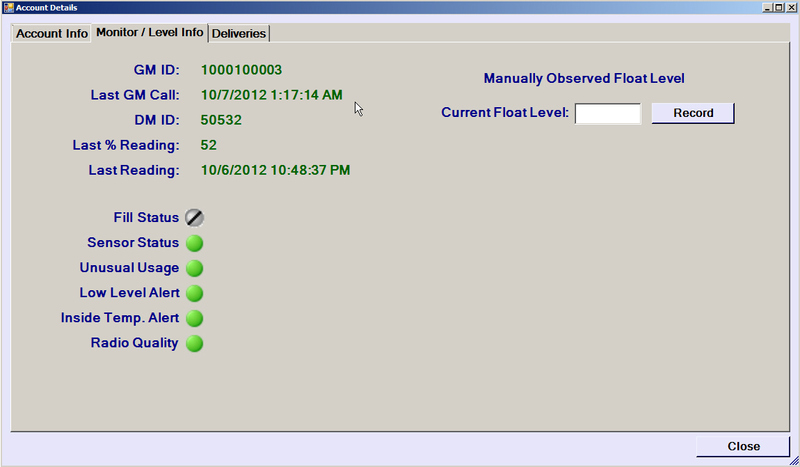 Automatically captures delivery gallons, controls valve operation and records master meter counts. New. Support for custom ticket footers with three customizable lines and 4 custom surcharge labels. Set up your own three surcharge types in addition to regulatory fees and delivery surcharge fees. e-Fuel Mobile meets NTEP and CTEP metering certifications. Perform safety checks, bobtail meter control, instant ticket and receipt printing, data sync and location tracking. Removes the possibility of manual data entry error. Print report at bobtail or at the office and record loading of fuel from the storage tank. 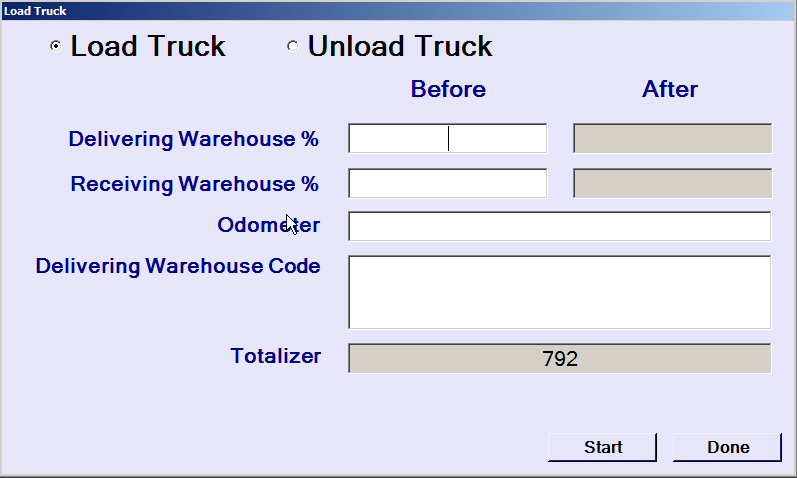 Download an ordered list of scheduled deliveries. Make fuel deliveries using routing provided by e-Fuel. 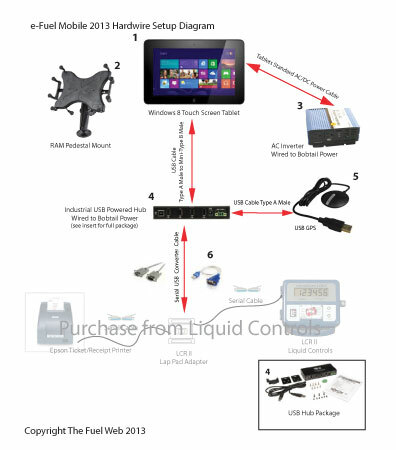 Interface with truck meter to control and record fuel delivery. 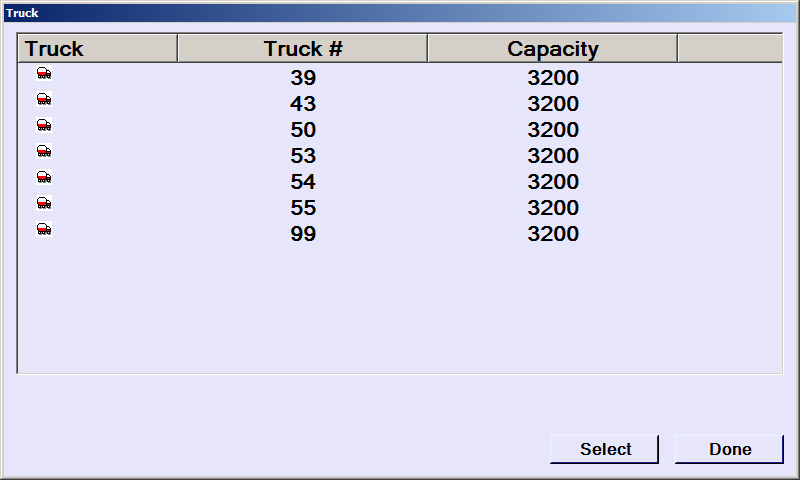 Record # of gallons of fuel delivered to each tank. Process open service items on site. Print delivery tickets and customer receipts. 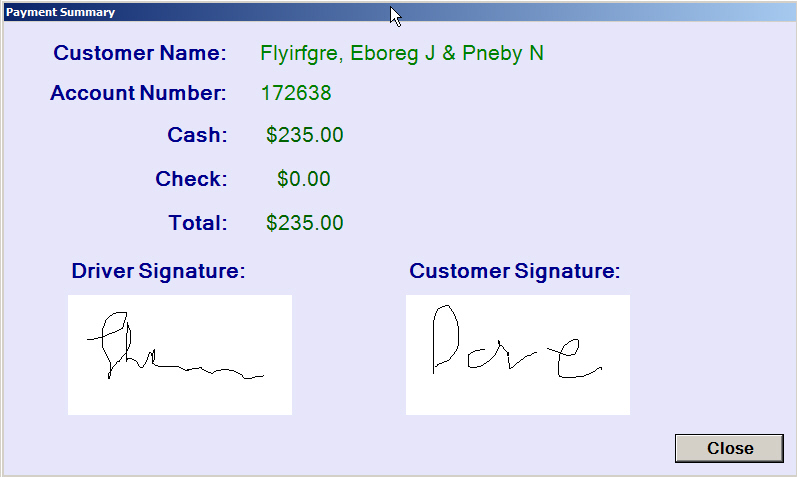 Capture customer and driver signature. 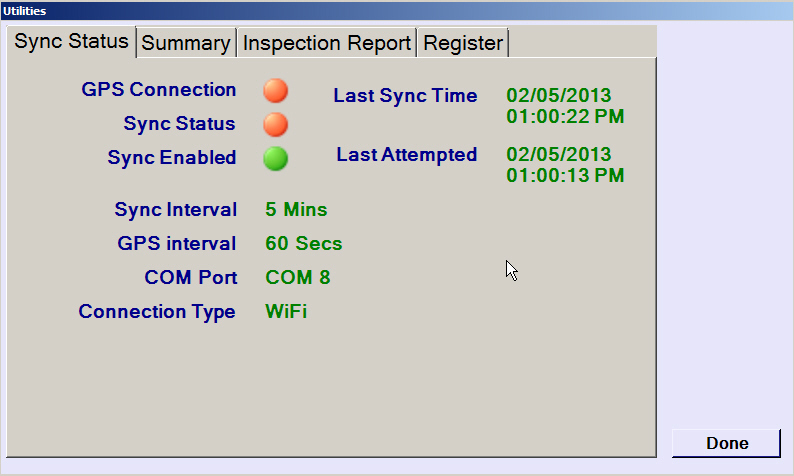 Event Log for tracking details during delivery. Pause events for recording time not spent on delivery. 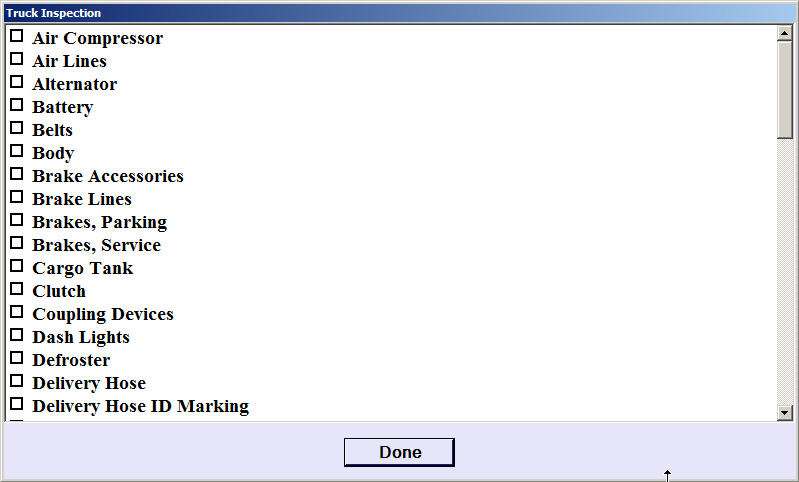 Collect remaining fuel inventory and odometer readings and then print the end of shift summary. 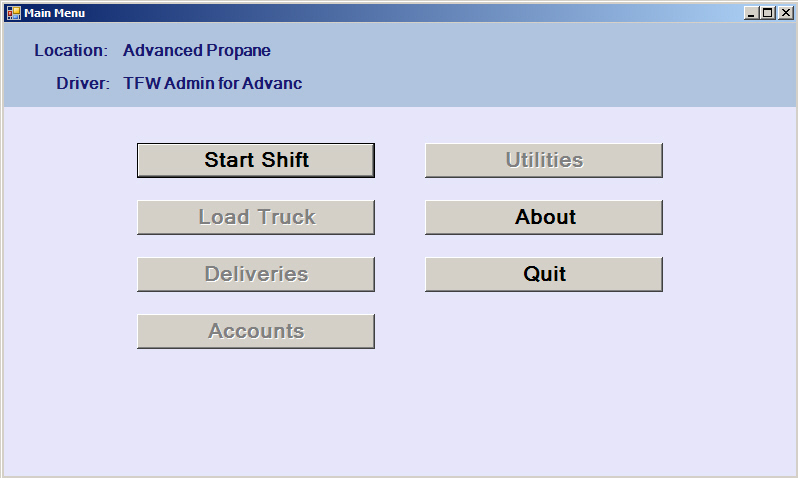 Upload completed shift data to e-Fuel Delivery Management. Data resides on SD memory card; easily swap mid shift if needed. 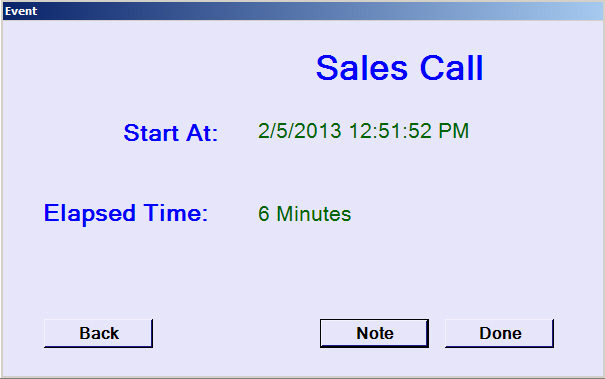 Save time and reduce errors. No manual posting; electronic transmissions from start to finish. New. Supports on site geocode confirmation of the actual tank location. When GPS is operating, e-Fuel Mobile can now verify the bobtail is located at the correct address by comparing current and previously saved (last delivery) geocodes. Reduces deliveries to the wrong account. Reduces deliveries to the wrong tank. Eliminates having to manually correct the delivery transaction. Logs driver activity for easy review and reporting. Example: A driver has 5 customers on a street. He pulls into the first driveway to make a delivery, picks the customer, starts the delivery onscreen, and a message pops up and warns him that he is 332 feet from the customer address; Do you want to cancel or continue? Operations can review reports for address and data errors. New. Search for account information from the main screen. 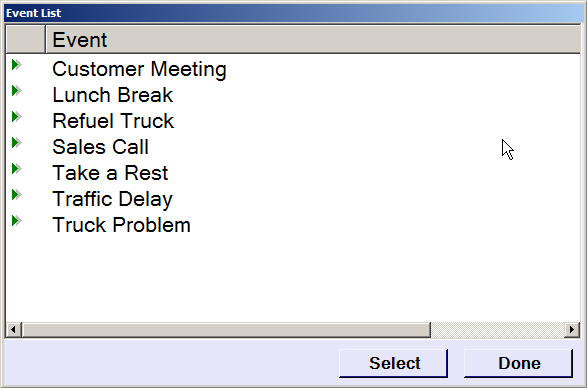 Allows the driver to review open customer service cases prior to the scheduled deliveries, add notes to existing cases or solve and close open cases while in the field. New cases can be created in the field and addressed to customer service, field service or management for review. Delivery specific notes show up on the Delivery Info screen as well as on the printed Delivery List. Example: An off hours driver receives a message from a customer; he can quickly sign into e-Fuel Mobile using his tablet and check the account for scheduled deliveries. New. Improved Delivery Notes. 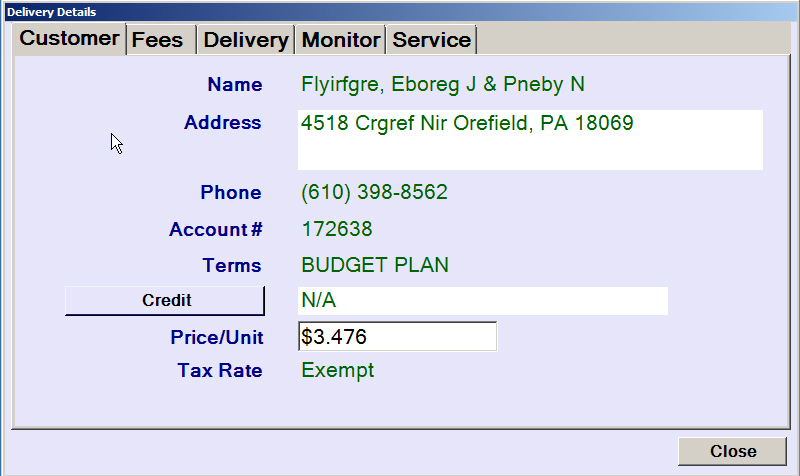 Delivery specific notes (from the delivery list screen) now show up on the e-Fuel Mobile Delivery Info screen as well as the printed Delivery List for quick access to notes from dispatch or customer service. 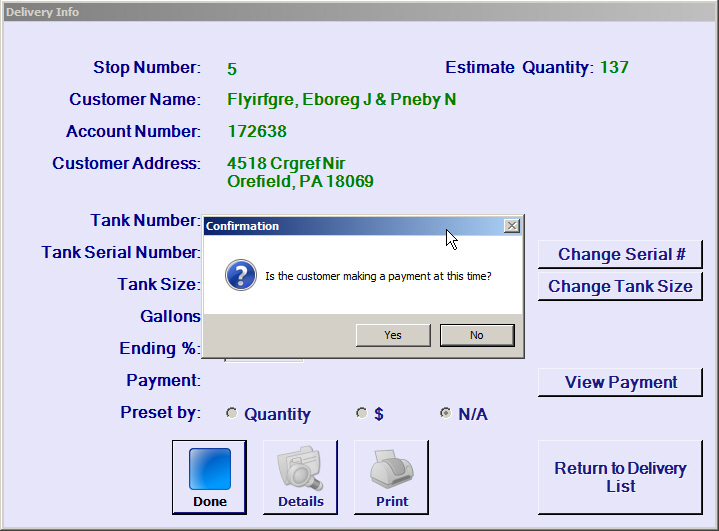 Example: A driver opens a delivery and sees a special request from a customer to limit the delivery to 100 gallons. New. Easier recording of observed tank level. Record an observed tank level without having to open and skip a delivery. Example: A driver is on a street with 3 customers but only one delivery. 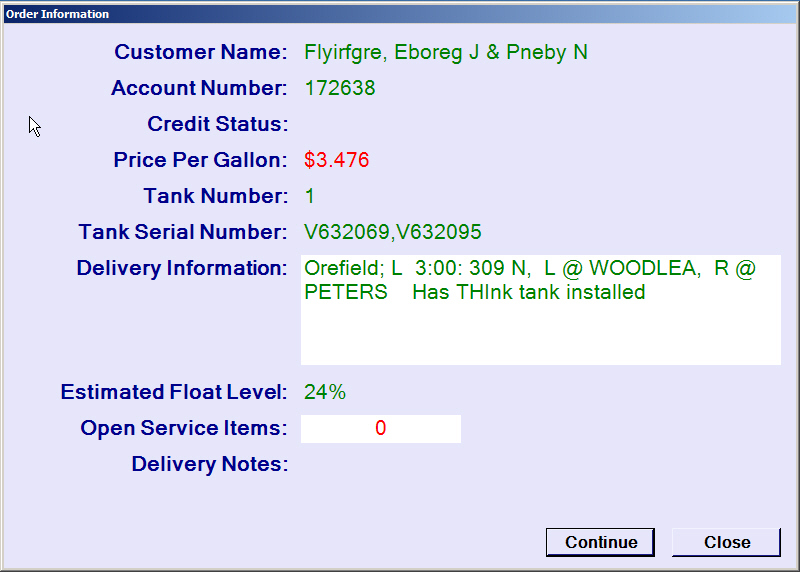 He decides to stop and check the two other customer tank levels and easily records these in e-Fuel Mobile. Reliable transaction processing managed by MS SQL server. Transactions transfer automatically for immediate update to operations. 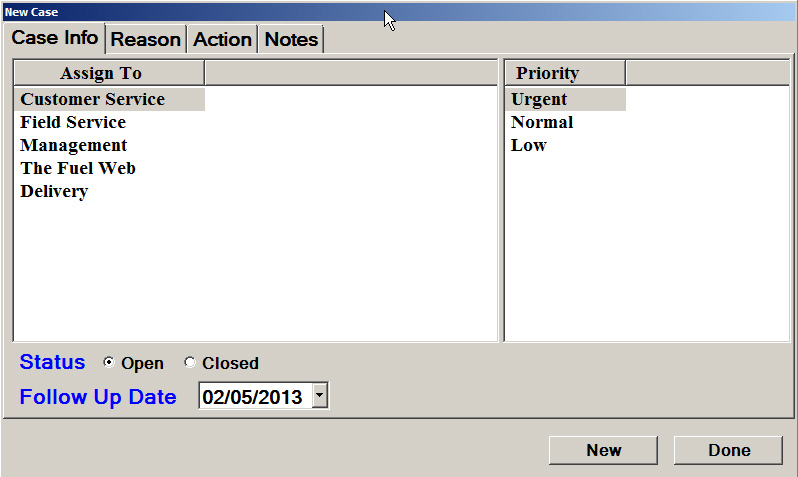 View open shifts, closed shifts and history and control shift status. Review future work load. See if any drivers require work load shedding, or if low work load will allow for assistance to other drivers or time for tank monitor installation. 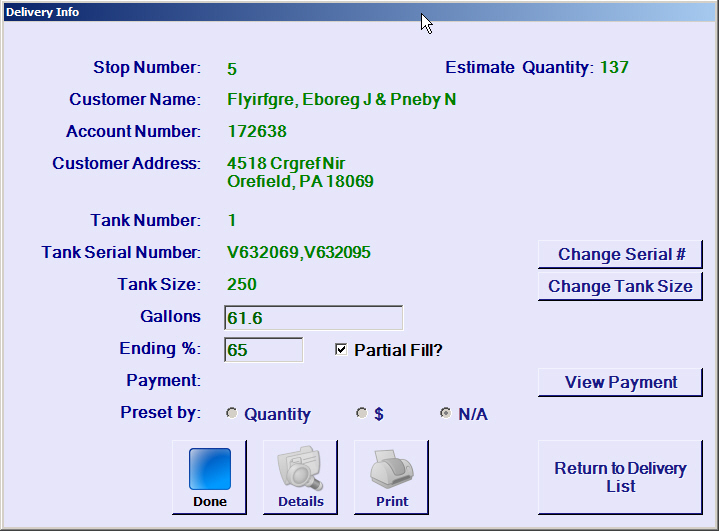 Complete fuel delivery history with reporting capabilities.